Hundreds of faculty, staff and students visited California State University, Northridge’s ninth annual Freshman Celebration at the University Student Union’s Grand Salon on Dec. 3 and 4. 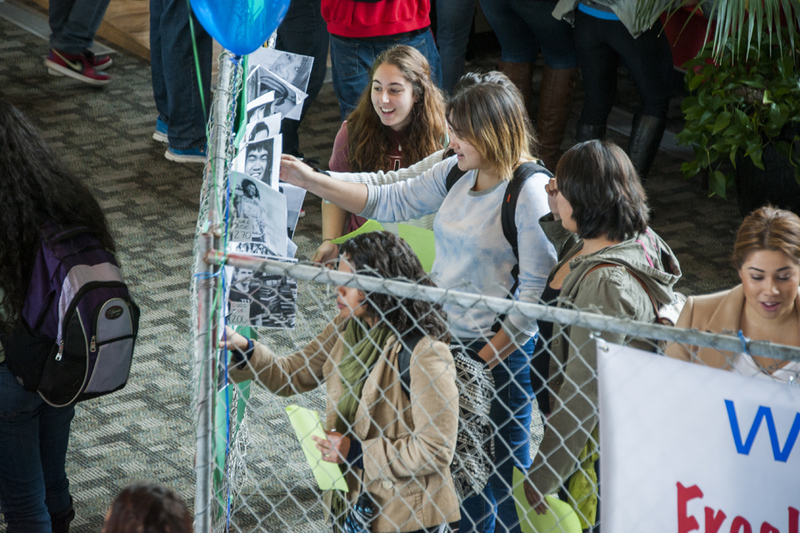 The celebration showcases work created by first-time freshmen enrolled in University 100. This year’s projects were inspired by the 2014 Freshman Common Reading book, The Postmortal: A Novel. Photo by Nestor Garcia. Professor Shadi Ganjavi’s University 100 class won the People’s Choice Award for their creation of the “Postmortal Action Figure” which they named Ken Skeleton. With “cure” as his weapon, he is ready to destroy the world as we know it and permanently change all that was previously revered: relationships, resources, and more. The Postmortal: A Novel follows the journey of protagonist John Farrell. In the year 2019, a newly discovered “cure” to aging is given to him, causing his body to stop maturing at 29 years old. Photo by Nestor Garcia. 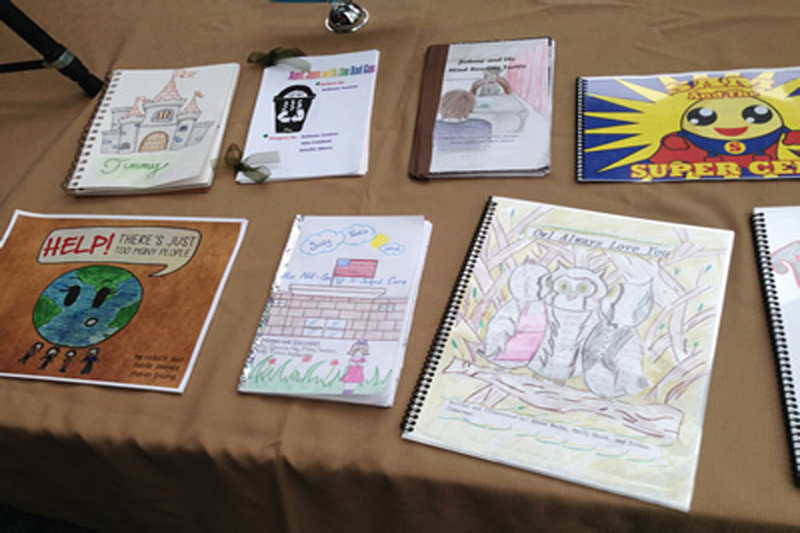 After conducting research on social issues related to The Postmortal: A Novel students in professor Ellyn Gersh Lerner’s class researched, wrote and illustrated picture books for elementary school-aged children on these same topics. Her students won the On-site Project Award. Provided by professor Cheryl Spector. 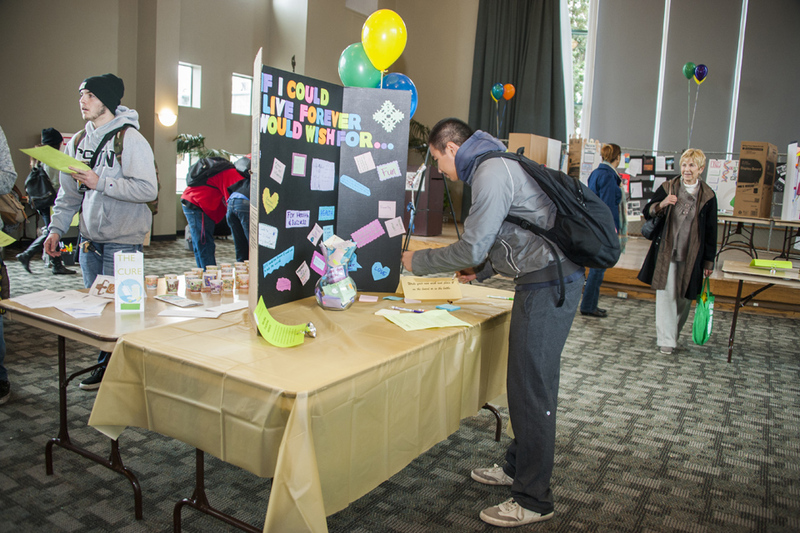 There were many interactive projects for students, faculty and staff created by students including —“Bottle of Wishes: If I Could Live Forever, I Would Wish for … " by professor Nyla Jolly Dalferes’s class. Participants were invited to write their wishes if they could live forever and place them in a glass container. Photo by Nestor Garcia. Individual students from professor Christine Firkins’s UNIV 100 class compiled their own bucket list of things they would want to do if they received the cure. Each student chose a cure age and then illustrated his or her wish list. Photo by Nestor Garcia. Will the cure for aging be available in our lifetimes? Would you get it? What do you miss when you don’t grow old? 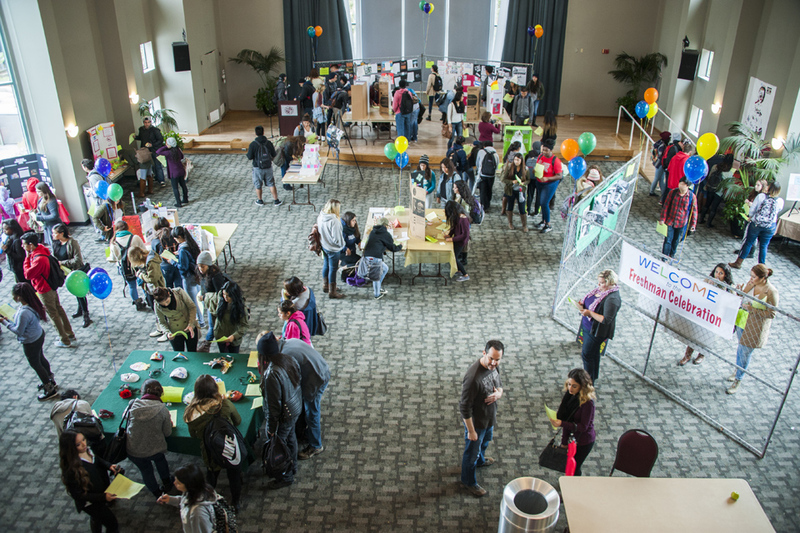 Those were some of the questions examined by students at California State University, Northridge’s ninth annual Freshman Celebration, which showcased work created by first-time freshmen enrolled in University 100. Most of the projects were inspired by the 2014 Freshman Common Reading book by Drew Magary, The Postmortal: A Novel. The book follows the journey of protagonist John Farrell. In the year 2019, a newly discovered “cure” to aging is given to him, causing his body to stop maturing at 29 years old. Social change and issues arise as the cure gains popularity across the globe, leading to much political and moral debate. More than 1,000 students enrolled in University 100, a first-year freshman seminar dedicated to ensuring long-term academic success, participated in the Freshman Celebration on Dec. 3 and 4 in the University Student Union’s Grand Salon. The event featured projects from 26 classes on display in the Grand Salon and 25 classes on Moodle. The Academic First Year Experiences program pulls together various freshman-learning programs taught by faculty and staff from a range of university departments and divisions. Students are encouraged to submit projects as part of the culmination of their work at the end of the semester, and prizes are given. “The celebration gives freshmen students the opportunity to demonstrate what they’ve learned this fall to an audience that extends far beyond their individual classrooms,” said Cheryl Spector, director of CSUN’s Academic First Year Experiences program. 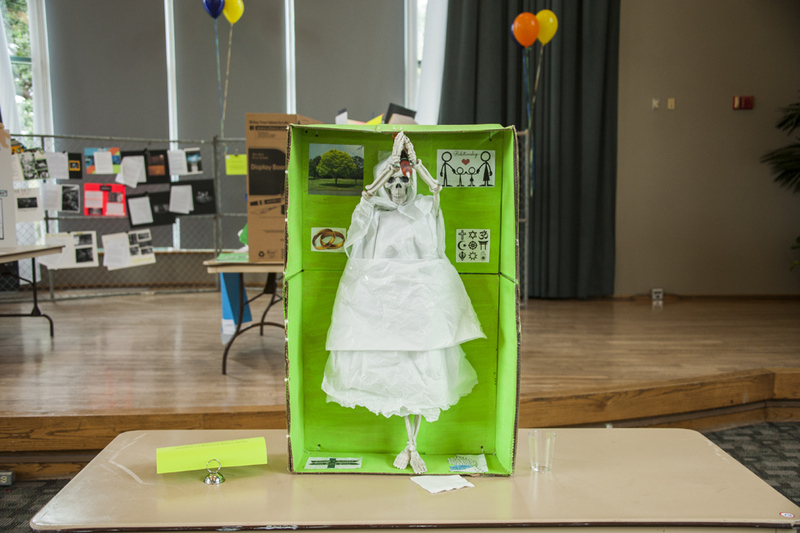 “Students are justifiably proud of the creativity and research skills evident in so many of the projects.